It’s the season for giving — the cold and flu, that is. Local health officials are offering advice and tips to those looking to stay healthy and away from the sneezing and coughing this holiday season. The timing and severity of the flu, a contagious respiratory illness, can be unpredictable year-to-year. But it’s usually prevalent during the late stages of fall and winter months, according to health officials. While the New York State Department of Health hasn’t deemed it severe flu season yet, Emelia Lindquist Harley, nursing director for UPMC Chautauqua WCA, said there have been reported cases. Lindquist said people of all ages should be getting the flu vaccine. 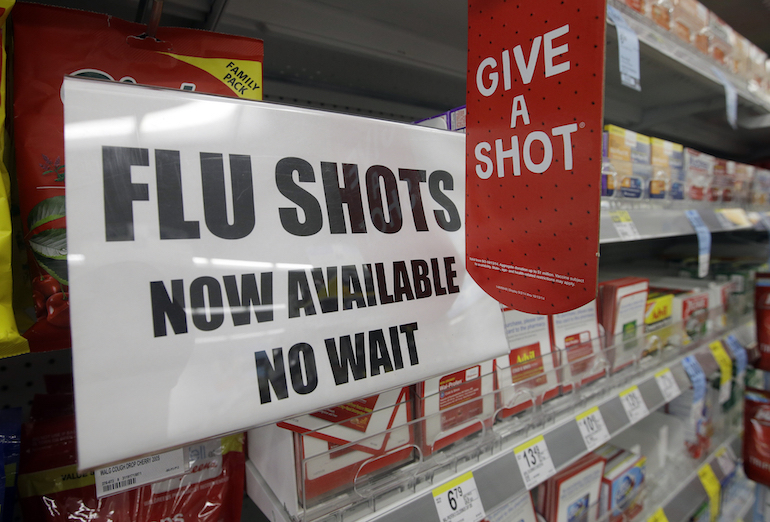 Young children, the elderly, those with chronic medical conditions and pregnant women are among those highly recommended to get a yearly flu shot.